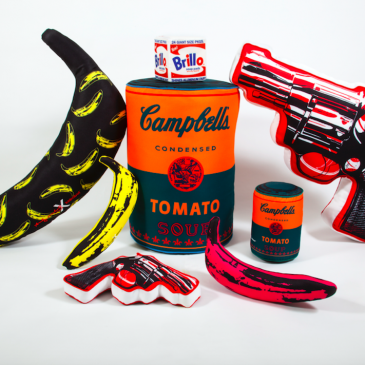 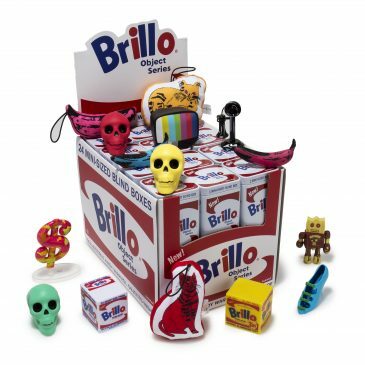 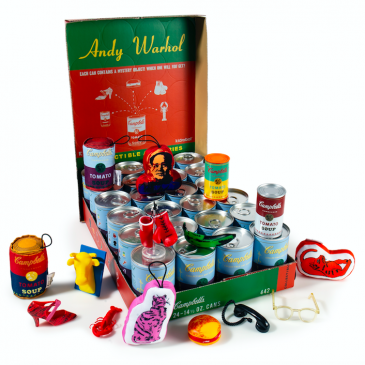 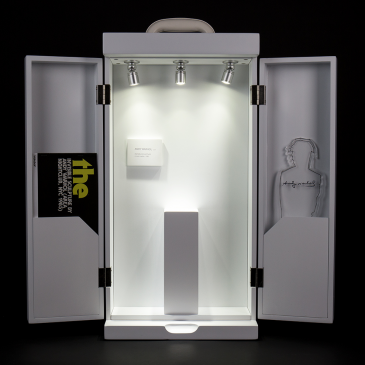 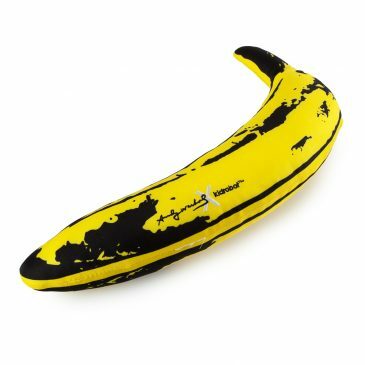 Andy Warhol x Kidrobot Brillo Box Mini Series Available Online Now! 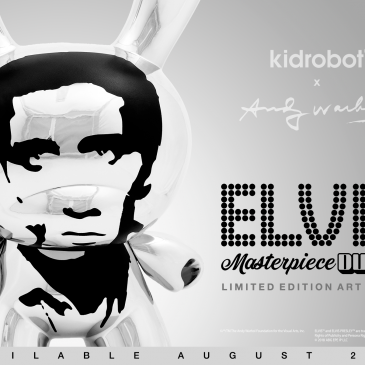 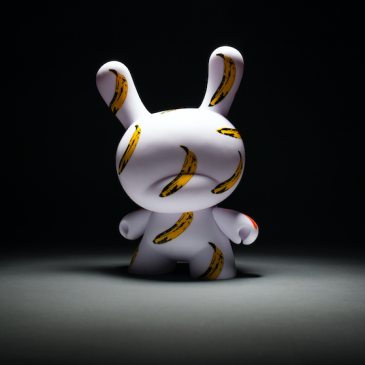 Andy Warhol Masterpiece Dunny Available Now! 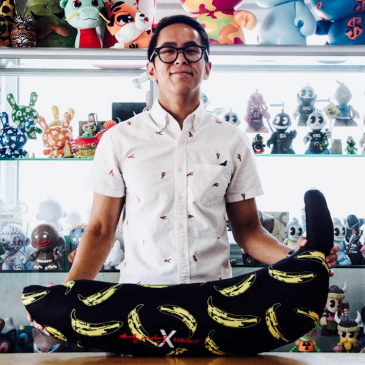 Getting to Know the Kidrobot Crew: Michael! 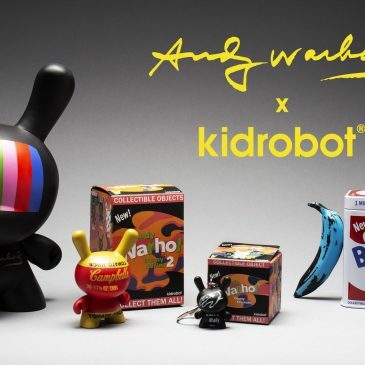 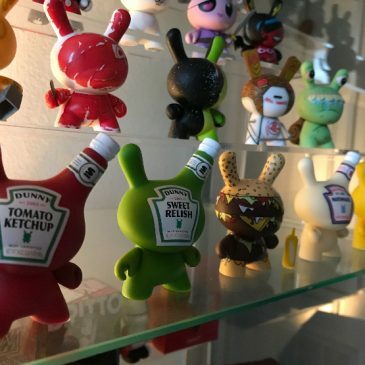 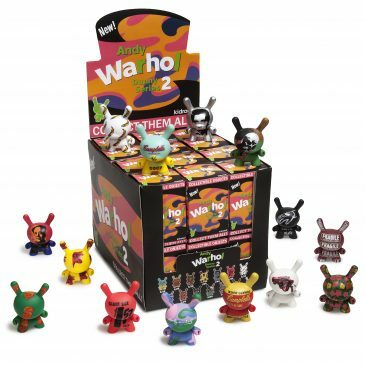 Warhol Dunny Mini Series 2 and Warhol Masterpiece Release!